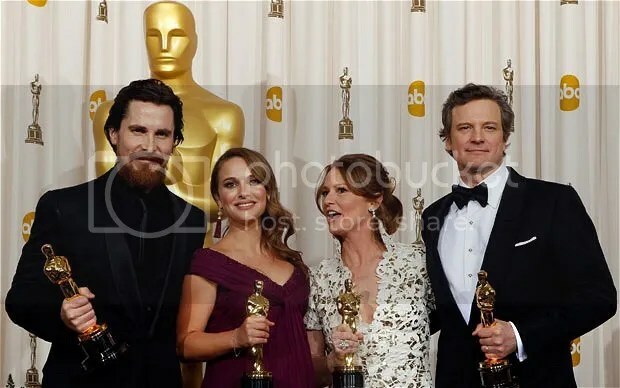 The winners of the 2011 Academy Awards. 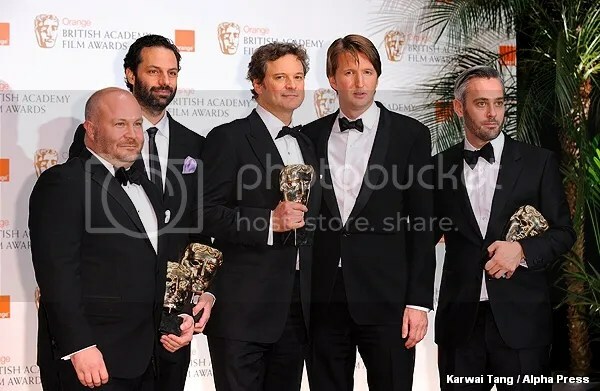 The only big shock had to be Tom Hooper picking up the Best Direction Oscar for The King’s Speech ahead of big favorite David Fincher for The Social Network. BAFTAs 2011 Winners – The King Reigned! It was certainly the King’s night at the BAFTAs when they picked up pretty much every award it was nominated for! I have grown to enjoy the Golden Globes over the past few years, possibly even more than Oscars. They seem to be more relaxed and fun. Everyone seems to have a good time. This year the big talking point fell around Ricky Gervais who was hosting, some of his jokes not going down very well with the audience. This then lead to him disappearing for more than an hour from the ceremony, leading to talk that he was stopped from coming on to deliver monologue. 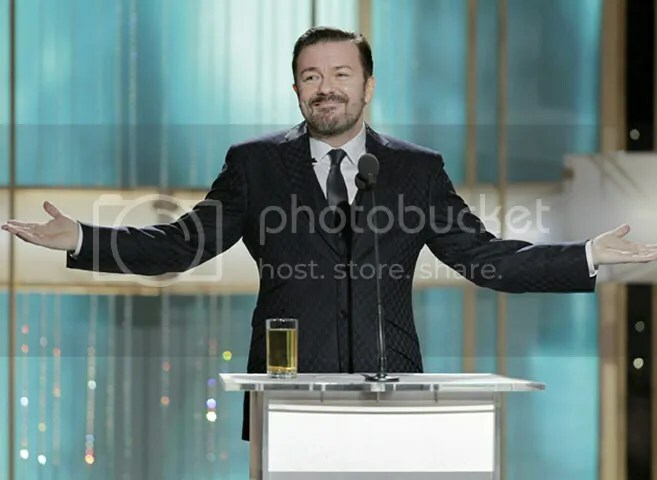 So the talk surrounding the Globes is that Gervais will not be asked to host the show for the third time in a row. I personally found his jokes to be rather amusing and I am not usually a massive fan of his. But I guess for the American audience Gervais’ still was a bit extreme. Best moment had to be introducing Bruce Willis as Ashton Kutcher’s dad! 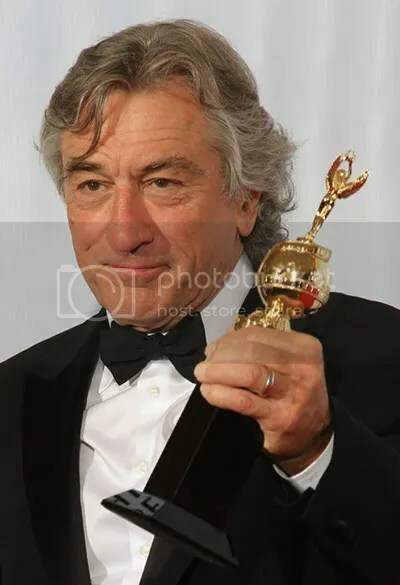 My favorite speech had to be from Robert De Niro when he picked up the Cecil B. DeMille Award (lifetime achievement). He managed to mix thanking people, talking about his career with a very heart warming feel and jokes put in to even it all out. He really is something else! 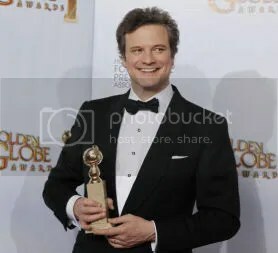 Colin Firth continued his collection of awards for his performance in “The King’s Speech” and looks almost certain to pick up the Oscar next month. His speech was also just fantastic, being very funny as well. It really is brilliant to see Colin getting the recognition that he so rightly deserves. 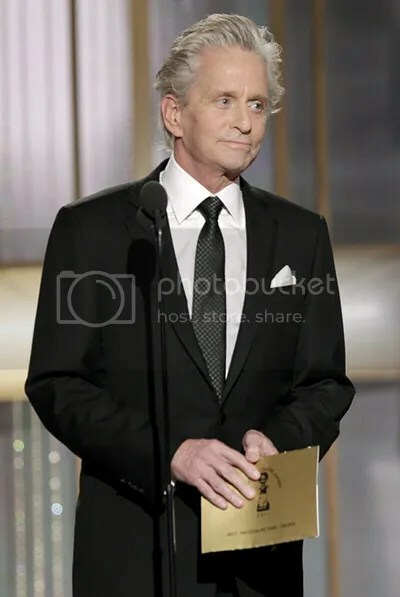 My favorite moment had to come from Michael Douglas appearing on stage to present the Best Film (Drama) award. He received a standing ovation from everyone in the room and responded with “there has to be an easier way to get a standing ovation”. It was brilliant to see him on a stage a few days after being given the all clear from his cancer battle. Definetly the most tear jerking moment in the whole ceremony. An icon to all!